If you haven’t already please read: The Junk Room Part 1. So you have identified the need to do some “cleaning up.” But you aren’t sure where to begin. Here are some suggestions. 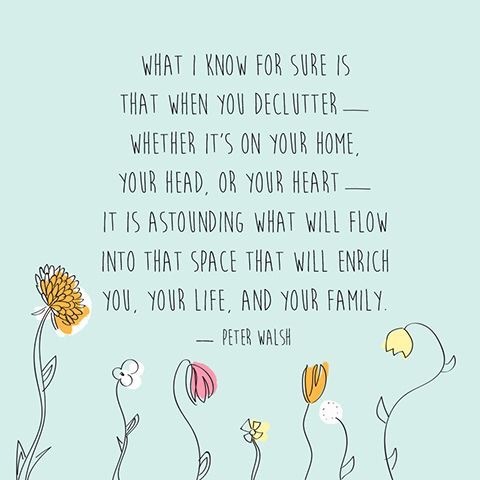 DECLUTTER – If we aren’t careful we can accumulate things that take up space but serve no purpose. What do you need to clean up so you can be more effective at the things you should be doing in this season? When you try to work on a task, what constantly comes up in your mind or surroundings as a distraction? Make note of these things. TAKE OUT THE TRASH – Are you rebuilding your life because of an unexpected event (death, divorce, financial hardship, or sickness)? Whatever is no longer needed, get rid of it! Everything that is good is not good for you at all times. Maybe it brings up bad memories or is no longer effective because you have changed. You are adjusting to a new season of life and need to get rid of the junk so you have room for your new beginning. 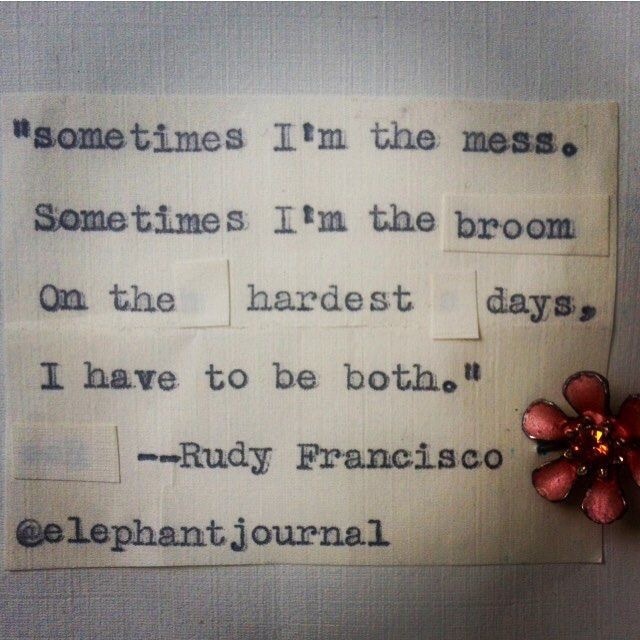 VACUUM – Some junk is deep! You don’t see it but you know it’s there. You are depressed, you get angry easily, you don’t enjoy your life anymore, and/or you have no motivation to move forward. Just like a vacuum, you need to get deep into your heart and bring up what’s unseen so you deal with it and move on. Immediately, my mind wondered and I thought about all the things the Lord asked me to do that are STILL not done. Yet, with His Grace and Mercy he still takes “Great” care of me. So for years I had a junk room in my home. I purchased this home as a single woman and was very proud of that. I had a beautiful daughter, was moving up the corporate ladder, and from the outside looking in, I’d say a picture of success. However there was a part of my life I didn’t want to deal with. For me it was my relationship issues and how they were effecting my life. Not just with men but my little girl issues too. The junk room was the place I stored everything I didn’t want to go through, I didn’t need or didn’t use. As I begin to work through my relationship issues. I started to be bothered by the mess of that room and it’s wasted space. I believe that the natural can be a representation of what’s going on internally. Do a check in of your physical surroundings and appearance. Is there an area that is completely in disarray? If this is the case and it’s not due to lack of time but to avoidance, chances are you also have some hidden areas in your heart that need to be cleaned up and dealt with. Cleaning up is not the most glorious task but somebody has to do it. When it comes to matters of the heart, YOU have to do the work! Do you see this pic??? Ladies, this is how many of us get broken! Who taught women that we had to sacrifice everything for our men. 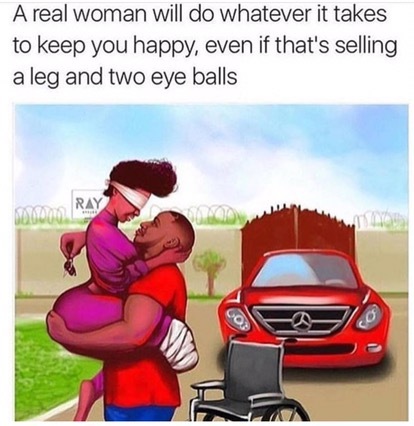 Why is she literally missing a leg and her eyes and he is all good! I hope this visual gives you a rude awakening if you needed it! This was me, I’ve sacrificed my all for knuckle heads who weren’t worth the sacrifice of my pinky toe nail. But yet still I would have given my eyes and leg to “keep them happy” and make the relationship work. And I wasn’t even married to them. 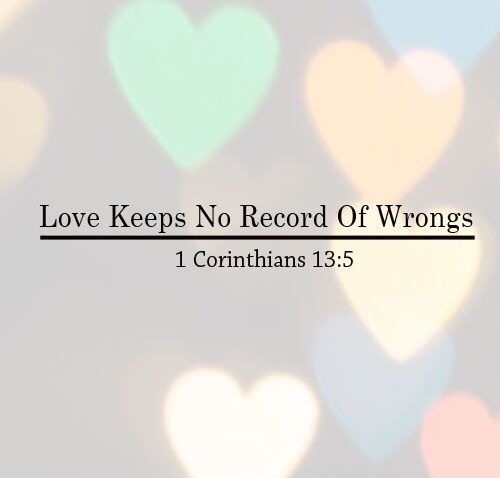 When I entered into my relationship with my loving husband I thought I had to operate the same way. I started like the “chosen wife” on the movie Coming to America, “Whatever food you like!” This drove him crazy but I literally gave myself away so much that I had to relearn what I liked and wanted. And had to make taking care of me a priority and my marriage has been even greater because of it! 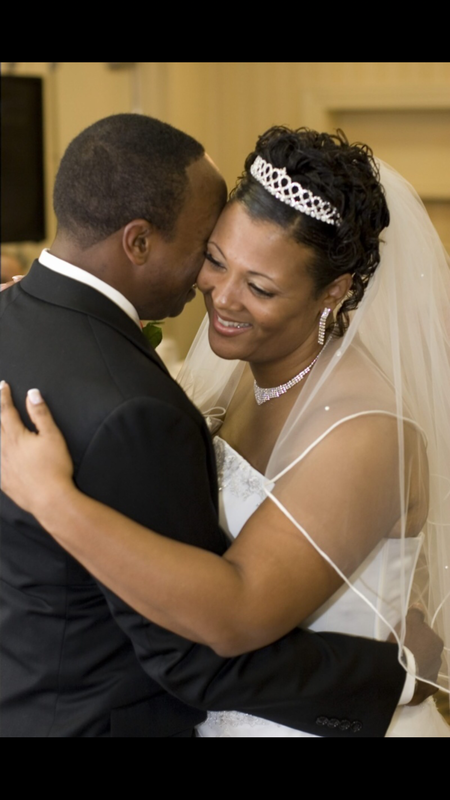 If you are not married you should NOT be making sacrifices for a man period! The man has to leave the comfort of home and start preparing a home for his wife. In a “marital”relationship that is healthy both should be sacrificing for one another for the best interest of the marriage. Submission and leadership requires some sacrifice. But, there shouldn’t be one that’s handicapped because of it. Have you ever suffered a bad break-up or divorce and was left feeling devastated? Have you ever been so tied to someone and your plans for the future that you just can’t imagine life without them? That was me! I became so obsessed with having a relationship and refused to admit that I failed so I did everything I could to keep it together. Even after the divorce I was consumed with making it work to the point of completely losing my self worth and common sense!!! I had to be publicly humiliated before I hit rock bottom. I realized from age 18 through my 20s I was trying to deal with my little girl issues meanwhile trying to make someone want to be with me that just didn’t! I remember coming to my senses and thinking enough is enough and realizing I had no idea who I really was. I had to take some time to work on me. To heal the little girl within and to get to know the woman I had become. I know for someone reading this right now it feels like the end of the world. It’s not, don’t waste time thinking of what could have, should have or would have. Work your way through it…it’s really a beautiful new beginning!